Dr. Thomas Blevins attended the University of Texas at Austin as an undergraduate, majoring in Plan II. He attended medical school at the Baylor College of Medicine in Houston and completed his Internal medicine and Endocrinology training there as well. 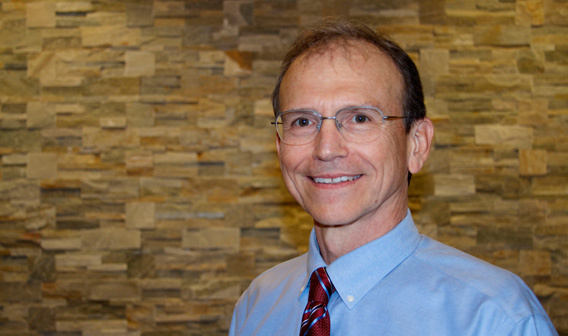 He has been in Austin since 1986 and was with the Austin Diagnostic Clinic until 2001 when he founded Texas Diabetes and Endocrinology, a practice devoted to bringing the latest in Diabetes advances, Thyroid care and Osteoporosis diagnostics and treatment to Austin and Central Texas.